Day 114/2: I’m just sitting here watching the wheels go round and round. 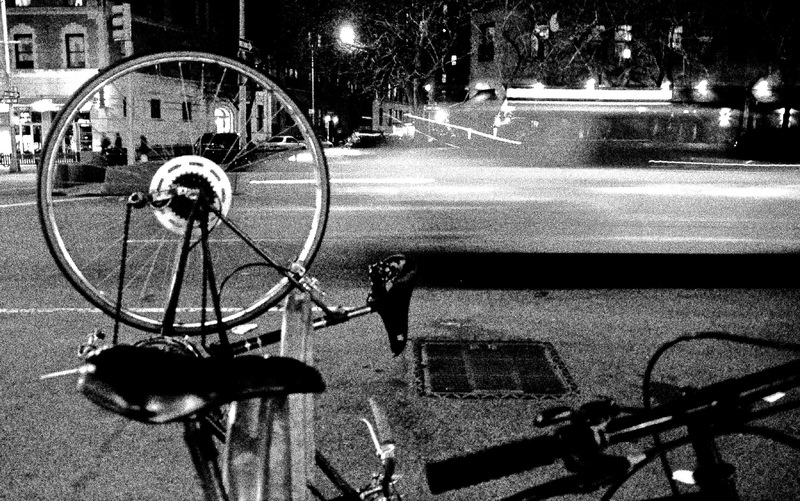 Previous Post Day 113/2: Rider in the night. Next Post Day 115/2: Max works at Stats, Sam works at Fiddler.